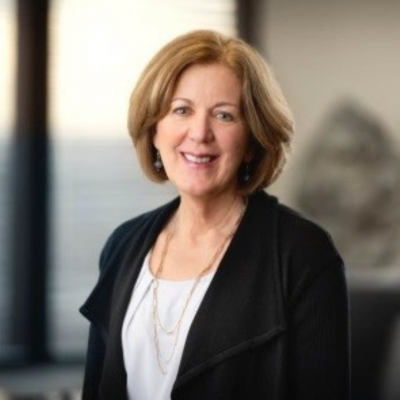 Pat White has most recently served as the VP Talent in Human Resources for Suncor Energy, which includes Leadership Development, Diversity & Inclusion, Learning & Capability, Talent Management and Talent Acquisition portfolios. Prior to moving into retirement, she is currently working with Reconciliation Canada to support their important work in the area of Reconciliation. Pat has been with Suncor’s HR team for 15 years, taking on numerous leadership roles within Human Resources, bringing with her many years of experience within the oil and gas industry. She is passionate about working with organizations to create a workplace that unleashes the best in people and in teams. A workplace where people matter and are supported, the results that are required are delivered, and people feel safe and a sense of belonging.